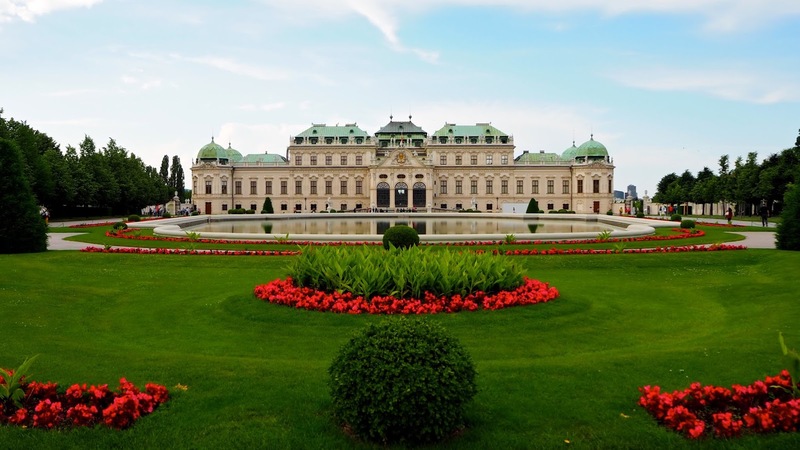 Oil seems to be the beauty buzz word of 2016... From body oils to cleansing oils, coconut oil in lieu of body lotion or face oils for moisturizing, this trend doesn't seem to be going anywhere anytime soon. I for one love this trend... I've been using various natural oils for years and it's always great to come across new products to fall in love with! Fenjal Classic Cleanse & Moisturise Shower Oil took me by surprise. This lovely product which contains Grapeseed Oil and Soy Oil, is just £5.49 and yet it moisturises my skin in the shower better than anything else I've ever tried. Though I am not particularly keen on the scent of this product (it smells a little medicinal to me), I do look forward to using this, particularly when I know I'm in a rush and won't have time to apply a body moisturizer after my shower. Sometimes life gets in the way and there just isn't time, but this gorgeous shower oil keeps my skin smooth, moisturized and feeling lovely. If I am going to have time to slather on some coconut oil or body cream afterwards, all the better. Unlike other shower oils I've tried, Fenjal Classic Shower Oil can be used just like a shower gel. I use mine with a loofa sponge and it lathers up quite nicely, but unlike soap or harsher shower products, it doesn't make the skin feel dry at all. Fenjal also doesn't leave the skin feeling oily - it simply feels hydrated and smooth. This is actually the perfect product for keeping legs looking and feeling great for bikini season! 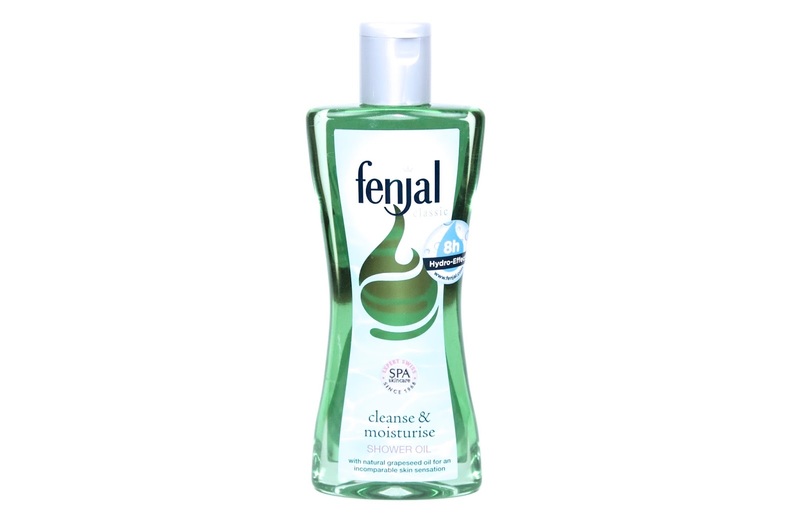 Fenjal Classic Cleanse & Moisturise Shower Oil is available online for £5.49 via Boots.